Have YOU ever been curious about joining a wolf RPG? 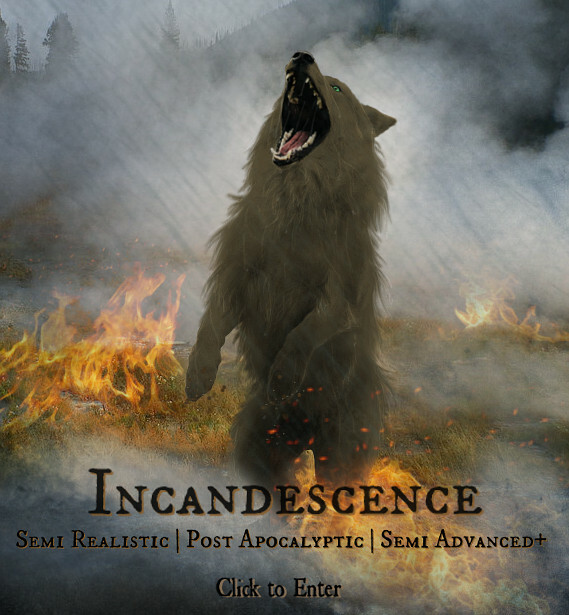 Incandescence is a great place for both skilled users and those just starting out! Staff are always willing to help and the community is very welcoming! It's time to experience a new genre of roleplaying, try us out today!